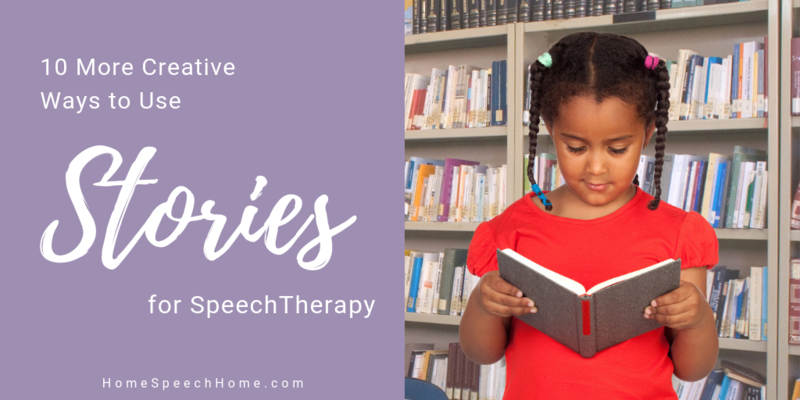 Here are 10 more creative ways to use stories in speech therapy. Thank you for such a positive response to our last post about using stories in therapy. Find and practice all the target words. List them, make your own cards, or find them (from our site or in our downloadable flashcards). Then once they have practiced enough, tell an ongoing story aloud as a group. You do this by starting out with a good opener about a character and/or setting. Then the next person in the circle adds one sentence onto the story and so on until you have used all the target words. The last person ends the story. In order to use all the target words, you can either have all the words displayed and each student picks one their turn to add to the story or you can divide up the flashcards before you begin the story so that students have time to think of ideas for the cards they have. It can be super fun to tell many new stories back to back, just mix up the cards. Then once they have practiced enough, have them create their own and try to use 10 or more, if not all, the same target words in their story. They can tell it or write it depending on time limit. Share and listen to each other’s stories and enjoy how different every person’s story can be. After reading the story, list or underline each target word in the story. Let each student, on his/her turn secretly choose a target word to describe. They are not aloud to act it out or point to anything. They cannot give any clues about the letters or say any part of the word until it has been said. Have the other students try to guess which target word they are describing. This should get lots of sound productions. Continue switching turns and describing and guessing. For even more productions, you may want to have every student say a target word 10 times before the next player's turn. Find and practice all of the target words. Teach how a dictionary gives proper definitions and what questions a definition answers. Then have the students write their own definitions for each target word. After reading the story, take turns asking a trivia question from the story. You can model the types of questions including WH (who, where, what, when, why, how) to give the students an idea of what to ask. i.e. Who played kickball? Where did he go? Why couldn’t he sleep? Students can collect points or other rewards for each question they answer correctly first. This can be made even more fun with an answer buzzer, or grabbing an object first from the table in order to be the one to answer the question. Students love being the teacher, so after you have read the story a couple of times and practiced the target words, have them each write their own quiz for the story. Must be at least five questions. Then have them swap quizzes with a partner and see who they do taking the quiz! 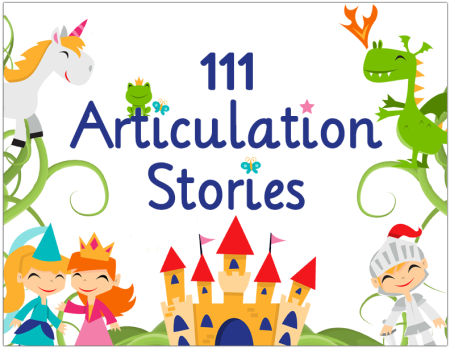 Get the flashcards for each target word in the story (from our site or in our downloadable flashcards). If you don’t have flashcards, write each word or draw some of your own pictures on pieces of paper. You could even have the students make some as an opening to the story while saying the target words as well. Then distribute the cards to the students and read again. Then play hopscotch by saying each target word and jumping to it on one or two feet depending upon the hopscotch pattern. If a student falls, jumps out of the diagram, or says a word incorrectly after trying 3 times, they must go back to the beginning and wait for a new turn. Retell story or say words. If the student needs to work on narrative skills, or is that high in his articulation practice, have them retell the story as they jump from picture to picture. Similar to hopscotch above, make a skinny passageway using furniture so it is fun for students to pass between. Read the story and place flashcards from the target words in the story to make a pathway between the furniture or objects. Have the students say each target word 5 times to step to each one and make it across the path. Or have the students do a story retell picture by picture as they move down the path. This also works well without cards as you each recall and say target word repetitions as you walk down the hall to get back to class, go outside, or to the drinking fountain. This is a great way to use every second of your time. Even make it be a word pathway to get out of the door at the end of the session. This game is fun for those who like music. Once the kids have learned it, read the story aloud and find all the target words. Write them on cards or pieces of paper or use flashcards. Turn the cards face down and let a student pick one and look at it. Then the student sings “What’s My Word?” and the other students guess what word he/she has. Each time a student guesses wrong, the student gets to turn over one of the face down target words to reveal a word the singing student doesn’t have. The students sings “What’s My Word” again and guessing continues with this process of elimination until the card is guessed. Then it is that student’s turn to be the singer. Choose a game that has many pieces that the students can earn. Once they have earned them then they can play. Read the story aloud several times and practice identifying and saying the target words repeatedly to earn the pieces to the game, tracks, legos, cards, etc. Hollie is an M.S. CCC-SLP and multi-tasking mom of 4 from Florida. She received both her B.S. and M.S. from Utah State University. 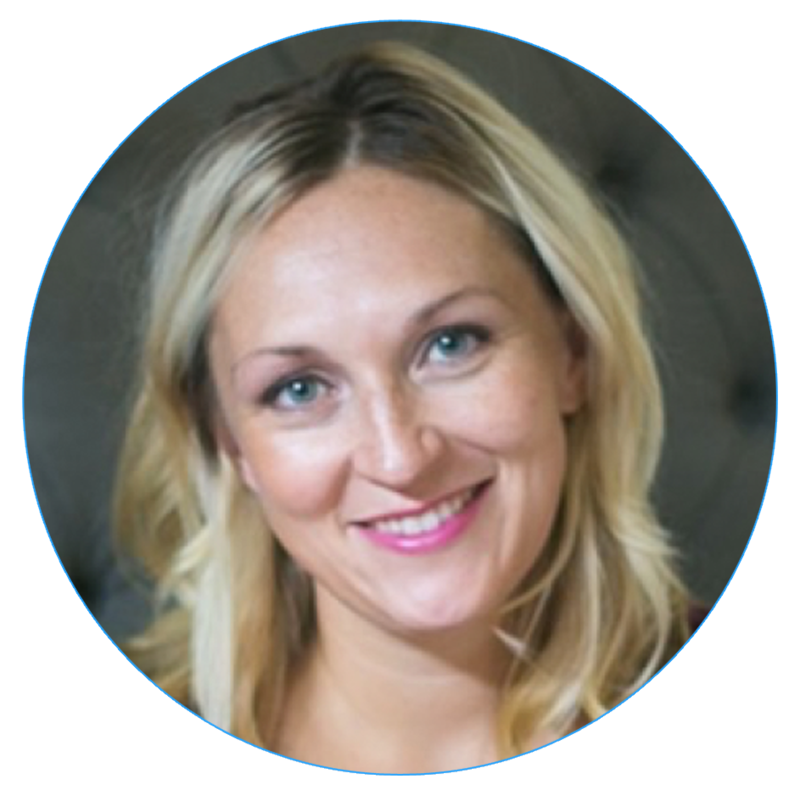 She loves being an SLP and helping SLPs deliver multi-modal therapy treatment that maximize progress.